Neon yellow plastic tube necklace with gold chain by Lindsay's Whimsies. Perfect for the coming summer! I LOVE neon! 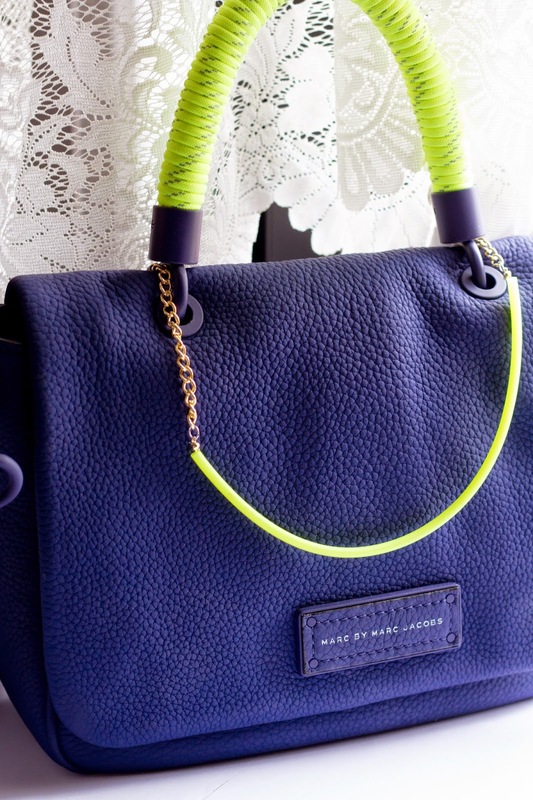 This bag here is a perfect accent point for many outfits, and it will add the little extra to a casual style.